As our company name suggests, Scottish Import has always placed its main focus of attention on salmon sourced in Scotland. 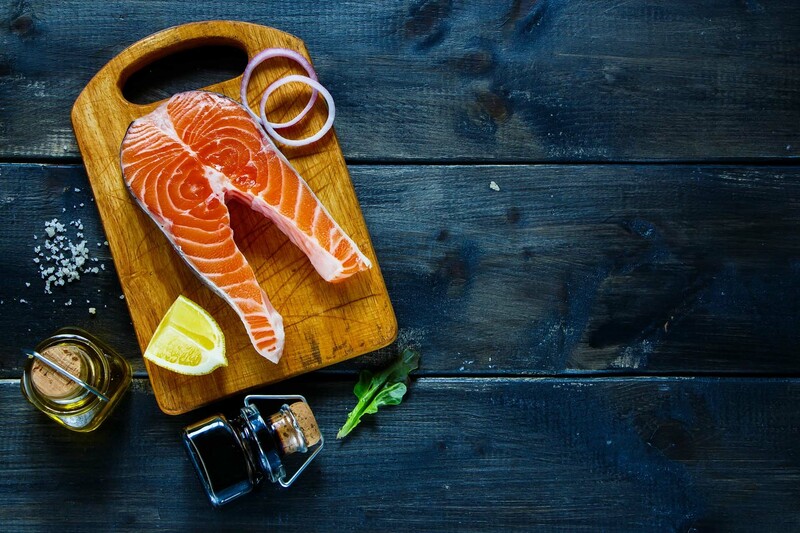 Over the past two decades we have built up a diverse range of salmon products and consider ourselves in the meantime as specialists in this field. 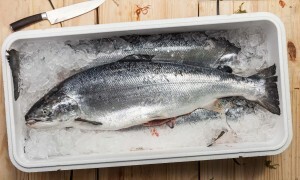 Scottish salmon has an excellent reputation and is continuously recognised for its quality. The Atlantic Ocean around Scotland’s coast has the reputation of having the cleanest water in Europe. 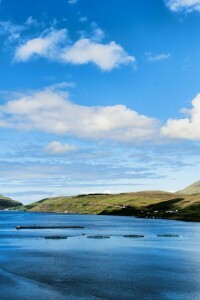 With the water’s high oxygen level and strong currents, it is ideally suited to farm the salmon species “Salmo Salar”. 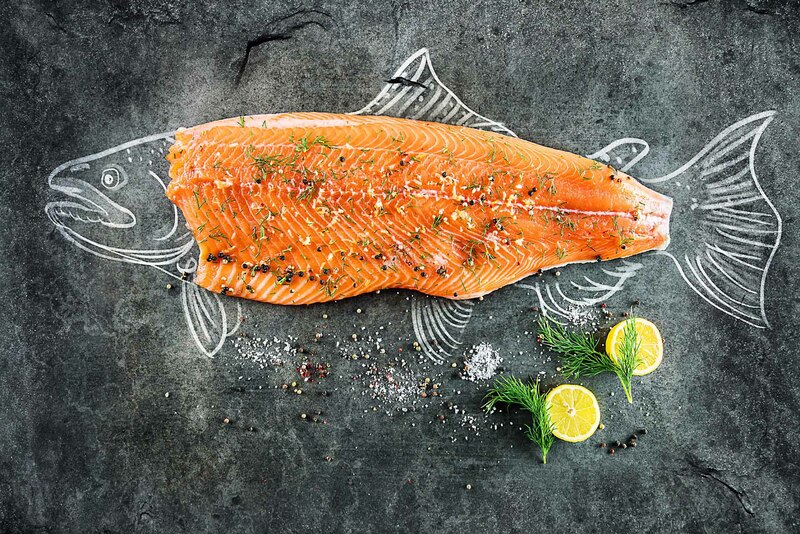 Besides the quantities of Scottish salmon our customers require dispatched daily from Scotland, we also import salmon from Norway, Ireland and the Faroes several times a week. This enables us to serve our customers reliably and to offer absolute freshness and dependable availability. All quality grades of Scottish salmon are available at Scottish Import: Superior, Label Rouge, Global G.A.P., Bio/Naturland und ASC certified. 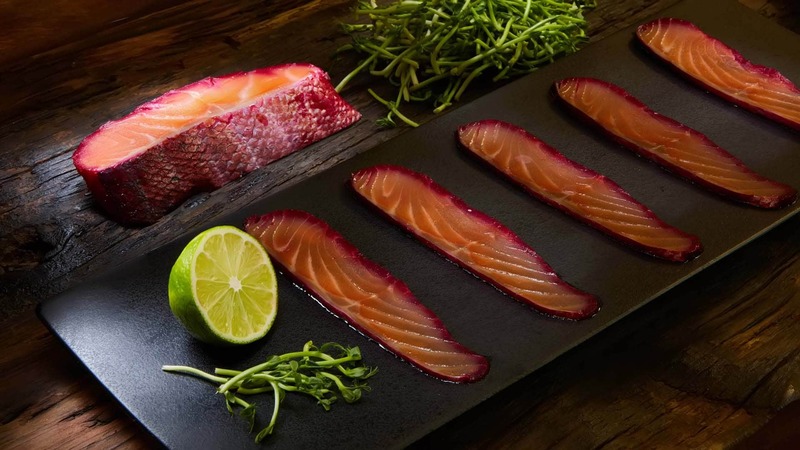 By extending our product spectrum with regard to salmon and cooperating with carefully selected filleting partners, we are able to fulfill our customers’ individual requirements. 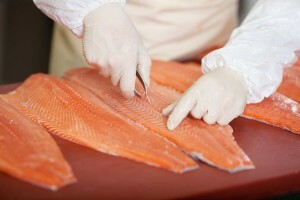 We can produce daily on demand, whether it is the standard salmon fillets Trims A to E+, salmon portions or even loins. Filleting of the salmon takes place either directly in the country of origin or immediately upon arrival in Germany, which enables fast and flexible production on a daily basis. 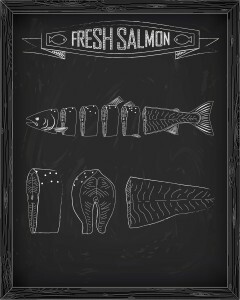 A specialty we have on offer are our pre-rigor salmon fillets from Scotland and Norway: unsurpassed freshness, with filleting taking place shortly after harvesting, before rigor mortis sets in. This guarantees an excellent colouring and firm consistency, resulting in a truly premium quality!